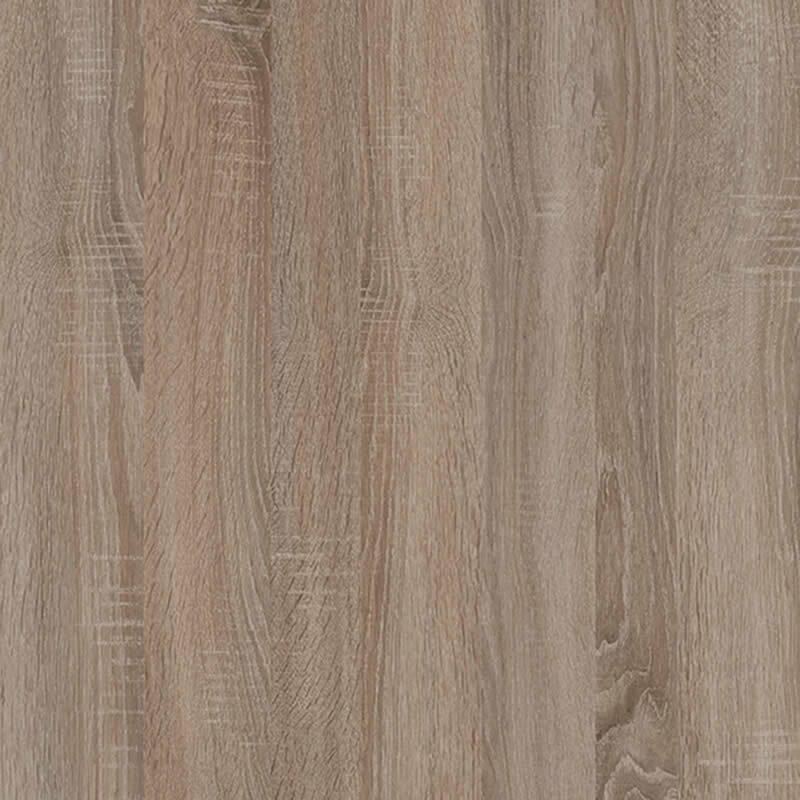 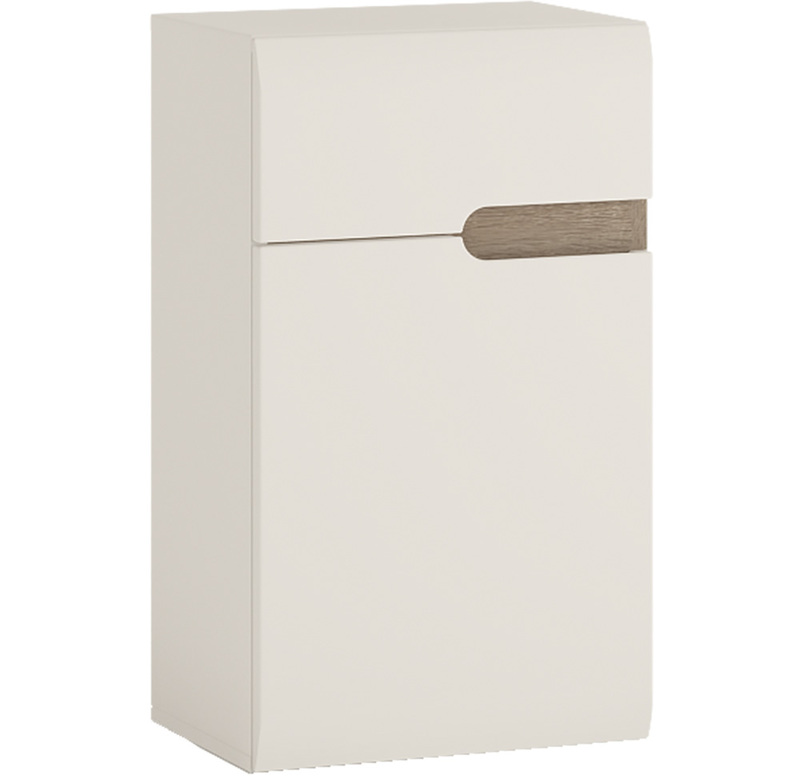 The Furniture To Go Chelsea bathroom 1 drawer 1 door cupboard features a high gloss white finish with truffle oak effect detail and soft close cupboard door hinges. 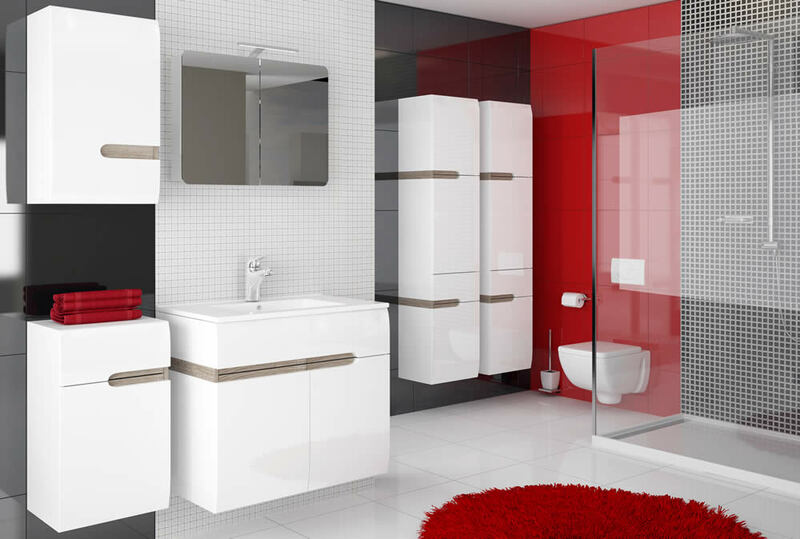 The drawer front and cupboard door offer a handle free design complimenting the modern high gloss white finish. 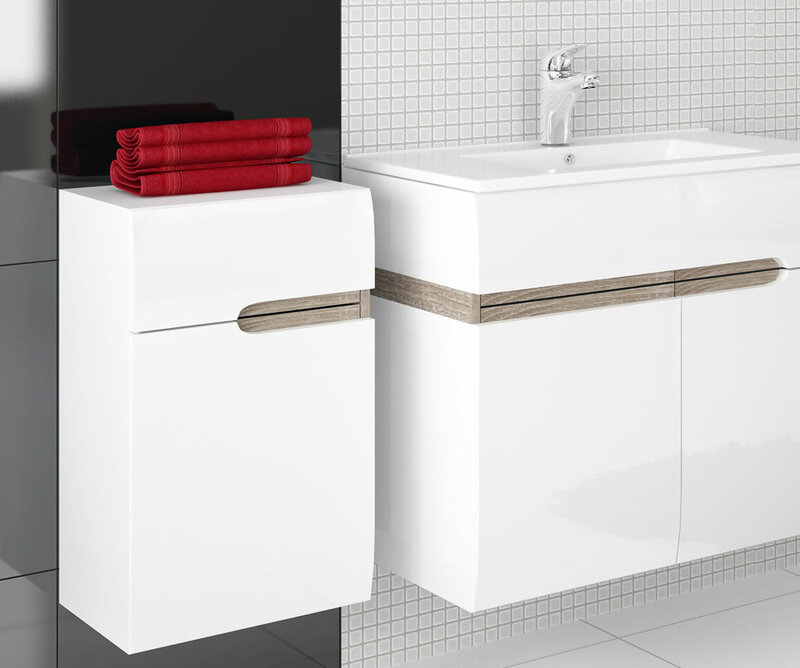 The single door bathroom cupboard has one adjustable centre shelf with a large maximum weight capacity of 5kg and the base of the unit for storage.